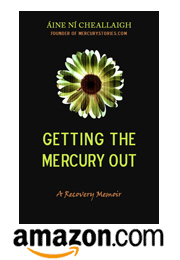 You can now buy the paperback version of Getting the Mercury Out on Amazon! It’s eligible for Super Saver Shipping too! And if you like what you read, please don’t forget to write a review so other Amazon customers can learn what the book’s all about! Looking forward to reading it, I’ll feed back to you in due course.